A Problem for the Problem-Solution-Approach? We are a firm of UK Chartered and European Patent Attorneys specialising in pharmaceuticals, life sciences and chemistry. 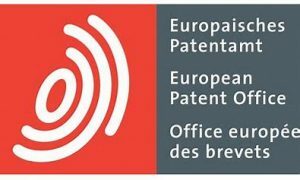 We offer something unique: advanced scientific knowledge and commercial awareness, combined with a deep understanding of global patent law. Our technical and commercial expertise gives you the advantage; helping you negotiate the complex business of international patent law. Please get in contact using the link below and we'll respond as soon as we can. We are exhibiting and presenting at the Alderley Park Professional Services Showcase on Friday 23rd November, 2018. Come and say hello!